We have a lot of free tools and software on this website, if you want to support the creation of even more free content while gaining access to even more in-depth publishing secrets and tools then consider purchasing one of the premium paid products below which are all created by us or people we trust! Laying out a book can be difficult for non-designers and expensive if you hire a layout artist to do it for you. 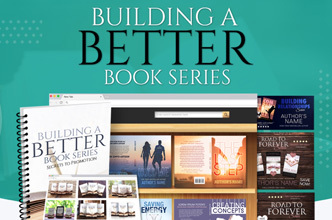 These high-quality interior book templates will help your book look great and compete with the bestsellers in your genre without paying an arm and a leg! Editable with Microsoft Word on either Mac or PC. 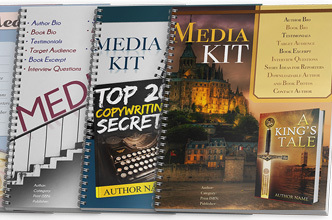 Your media kit can make or break your marketing efforts. Before your schedule is filled with important interviews, the interviewer must first be impressed with your your book and the best way to do that is by using an awesome media kit. 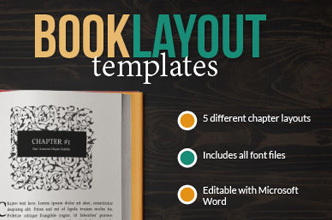 These 5 customizable media kits will perfectly compliment whatever genre you write in. 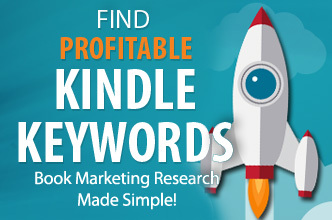 This easy to use software only costs a one time fee of $97 and helps authors validate their book ideas by giving them profitable kindle niches and keywords to target. 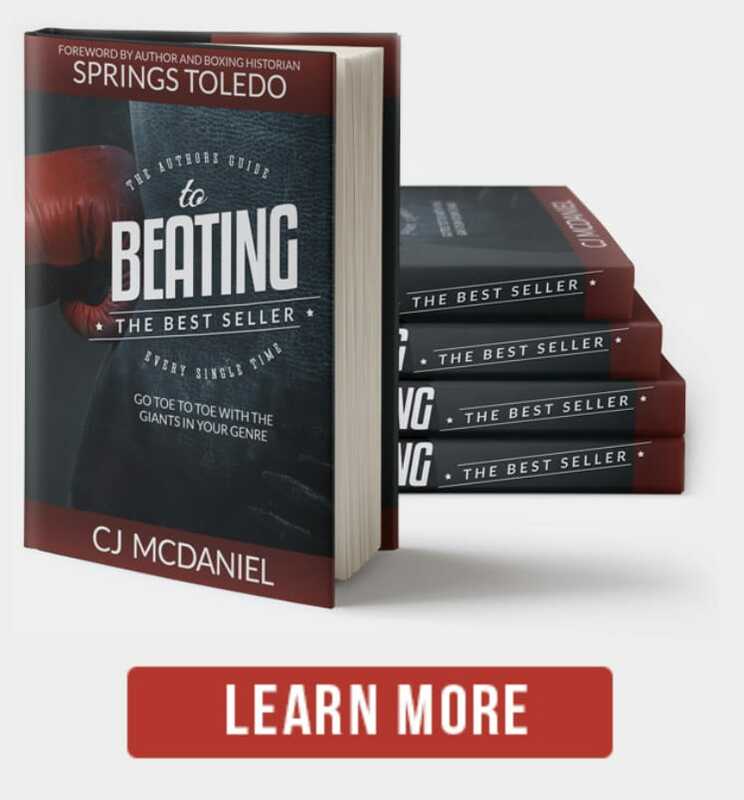 It works on both Mac and PC and will help you by telling you how much money other books are making, how many people type that phrase into Amazon per month (which is huge), and how competitive it is. 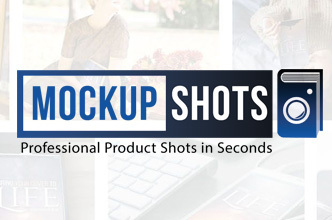 We take your awesome cover, add a little production magic, and turn it into 28 realistic product shots that will have your readers drooling to get their hands on your book. 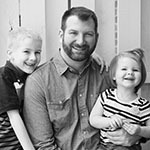 Get your professionally displayed book images today without Photoshop, without software, and without work! Focus on what really matters: your book. Create beautiful, genre-relevant book covers without having to pay hundreds or thousands of dollars to designers. Own a cover created by award-winning cover designers whose artwork graces the covers of books on every bestseller list and bookstores all over the world. 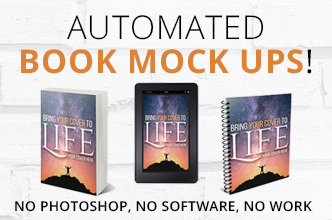 Over 30 realistic Photoshop book mockups perfect for showing single books or a trilogy of an entire series. Perfect for realistically displaying your book in a variety of attractive settings from coffees shops to pools and more with many different book format options like paperback, kindle, iPad and others. 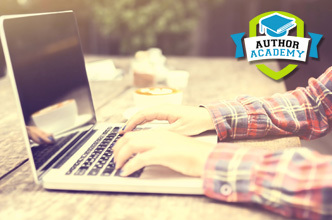 Don’t let the name fool you, this is more than just some video training, The Author Academy has everything you need to succeed as an author, from professional book covers, a stock photo database, website templates, interior book layout templates to just name a few. These tools will save you thousands of dollars in design, layout and marketing fees. 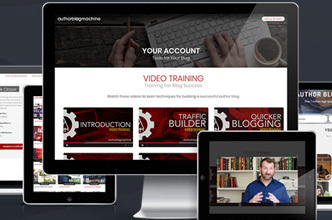 Do you want to turn your website into a machine that brings in new readers for your website, email list and books, WHILE YOU SLEEP? Are you clueless on how to bring new readers to your site? Would you like to build a solid following of excited fans? The Author Blog Machine is the answer. You can have realistic images of your products whenever you need them! 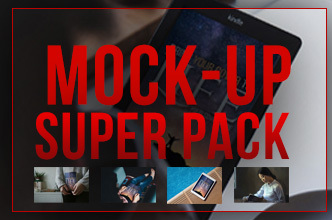 MockupShots gives you unlimited uses of our product image software that we created for our New York Times Bestselling authors and our Fortune 500 clients. All you have to do is upload your cover and select which images you want to download! 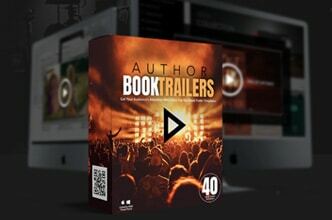 Our high quality book trailer templates are for any author hoping to bring a little more visibility to their book without having to spend lots of money on video production or fancy software. Over 40 professionally designed high-quality templates representing many genres and all editable with PowerPoint. 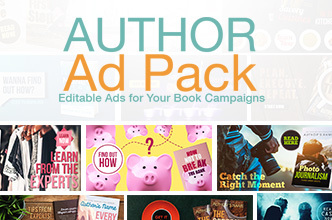 Get everything you need to garner attention for your trilogy or book series. With the tools in this package you’ll be able to increase the reach of your books and, ultimately, make more sales that’ll grow your brand. 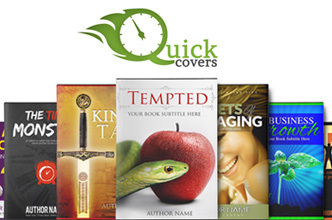 Includes over 30 book cover templates, 12 promotional ad templates and 15 series mockups.